We’ve discussed the range of industries that are slowly accepting cryptocurrency-related technology into their everyday functions, but what about celebs? You’ll be surprised to know that many celebrities across the world are cryptocurrency enthusiasts. People with global audiences help raise the awareness and interest in this rapidly growing industry to millions of people. With that being said let’s take a closer look at some of the celebs who actively support cryptocurrencies. 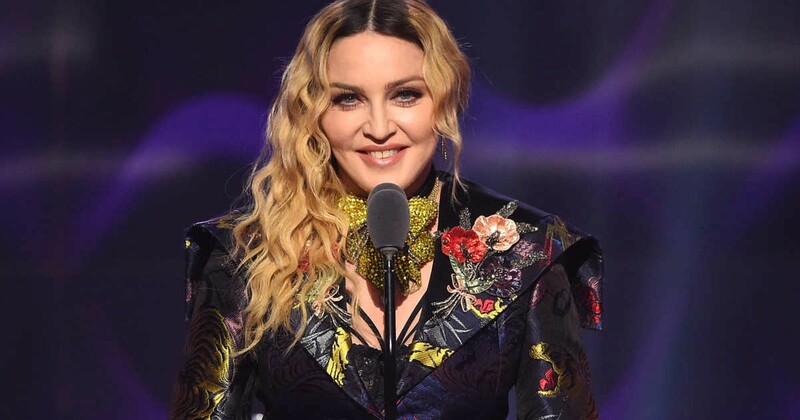 The Queen of Pop, also known as Madonna has shown her support for the use of cryptocurrency. Last year she teamed up with the cryptocurrency, Ripple to launch a fundraiser for the charity Raising Malawi. Ripple agreed to donate the same amount received in public donations for a whole month. 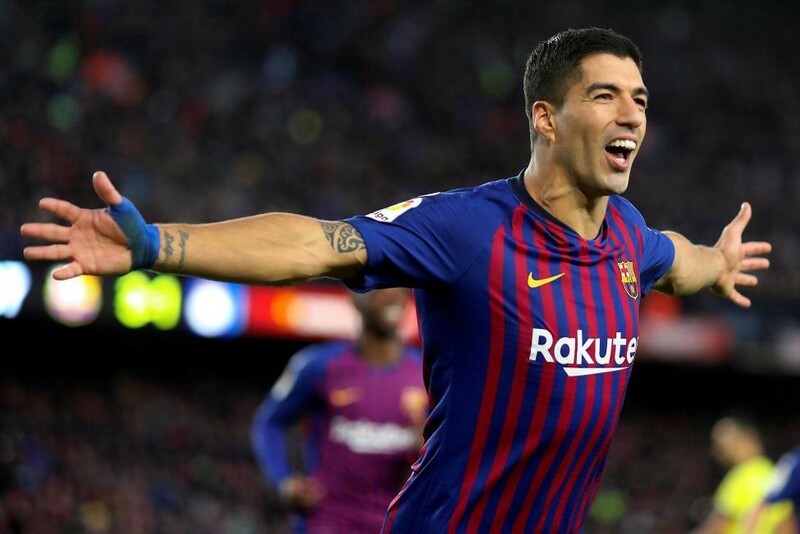 Suraez who is arguably known as one of the best strikers in the world and plays for both FC Barcelona and Uruguay is a supporter of cryptocurrency. As he posted on Instagram to his 24.2 million followers his excitement for the US open and encouraged them to follow his lead and sign up to Stox to make their predictions. Stox is an Ethereum based prediction market platform. 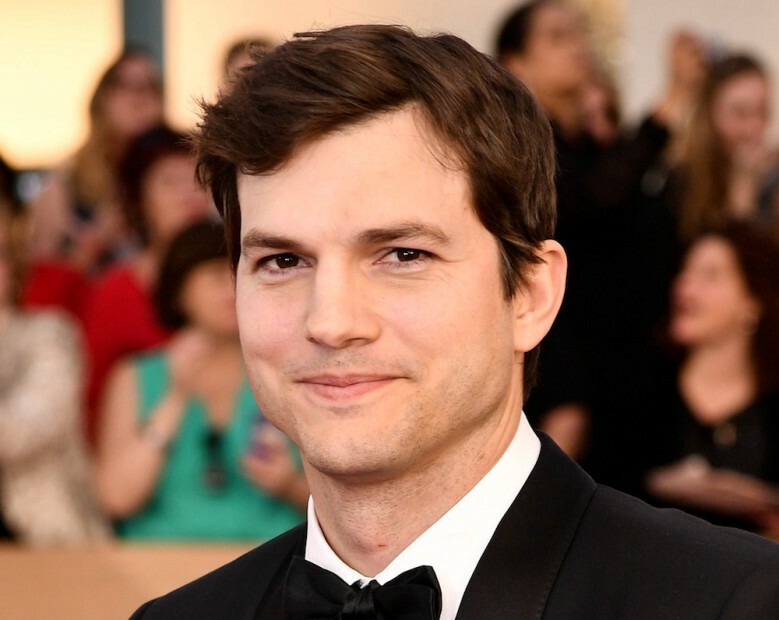 Hollywood superstar Ashton Kutcher is not only a talented actor but he also has a keen interest for business and particularly cryptocurrencies. He has invested in Unikoin Gold which is a popular cryptocurrency used to bet on online games. It’s known that Ashton has been interested in Ethereum and has invested in companies such as Airbnb and Uber. It’s thought that Ashton has invested and owns a lot of cryptocurrencies, although the exact amount and specific cryptocurrencies aren’t known. The rapper Nas is also a successful businessman, he has a venture capital firm called Queensbridge Venture Partners. He has used this firm to buy Bitcoins using wallets on the platform Coinbase. 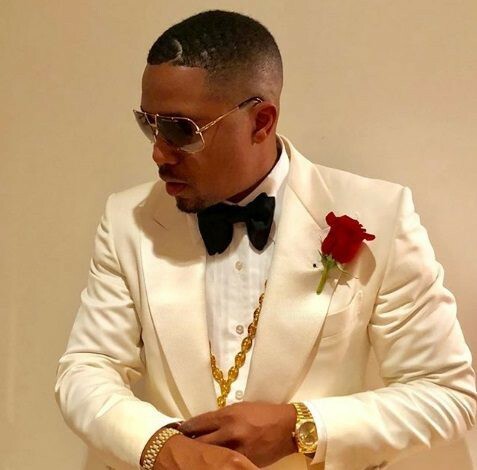 It has been reported that Nas has a general enthusiasm around digital currencies. So much so that he would be interested in the future in investing in projects that aim to bring Bitcoins to those who have no or little access to banking. Gwyneth Paltrow who is a renowned Hollywood actress is also somewhat of an entrepreneur as well. In 2017 she made the decision to join Abra as an advisor, Abra is a Bitcoin wallet. Also last year she used her platform on Twitter to encourage her audience to learn more about the crypto world by posting a guide. The guide included the fundamentals about both Bitcoin and cryptocurrency and also explained how someone could make their first investment. With the growing popularity of cryptocurrency it seems like more and more celebrities will be seen in the future openly being supporters of cryptocurrencies. As celebrities have such a huge influence over their audience, it’s likely their backing of cryptocurrencies will make them become even more visible in the mainstream. Do you know of any other celebrities who invest in cryptocurrencies? Comment below and let us know. It’s never been more convenient or easier to buy Bitcoin, Litecoin or Ripple with Cryptopay and there’s no unfair fees. Sign up with us and find out more here. Marketing Executive focused on email marketing and content marketing.